The dream of water in your own garden always starts with careful planning that takes the size, position, and condition of garden into account. Whether you decide on a classic garden pond with fish, an architectural pool with fountain or a Koi pond construction – Perfect Ponds and landscapes has the right building materials on hand for any requirement. We only ever use the highest quality materials to construct your pond, with our liner and filtration systems being some of the best on the market. 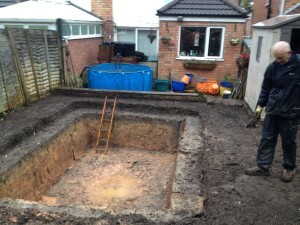 We will also be happy to use any preferred materials you may want us to work with if we deem them to be safe and suitable for use, so that you get the pond you want. 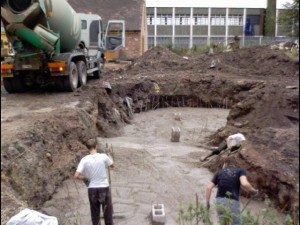 By using the many skills our team of craftsman have, we are able to offer the full range of pond building expertise, from brick built ponds, timber crafted ponds, sleeper built ponds right through to natural construction techniques and planting solutions. We have experience in constructing all different types of pond such as formal, informal, modern and classic. Pond liners are available in many different materials. If the chosen land is not suitable for holding water without a liner, then it can be hard to decide just which liner is best suited to your chosen pond construction project. Butyl, HDPE, EPDM, Firestone, Greenseal, Fibreglass, clay, are just some of the variations available on today’s market. We have been specializing in koi pond construction and garden ponds building for over 30 years. Using Our design and consultation service to produce exactly what the customer desires as well as advising along the way. 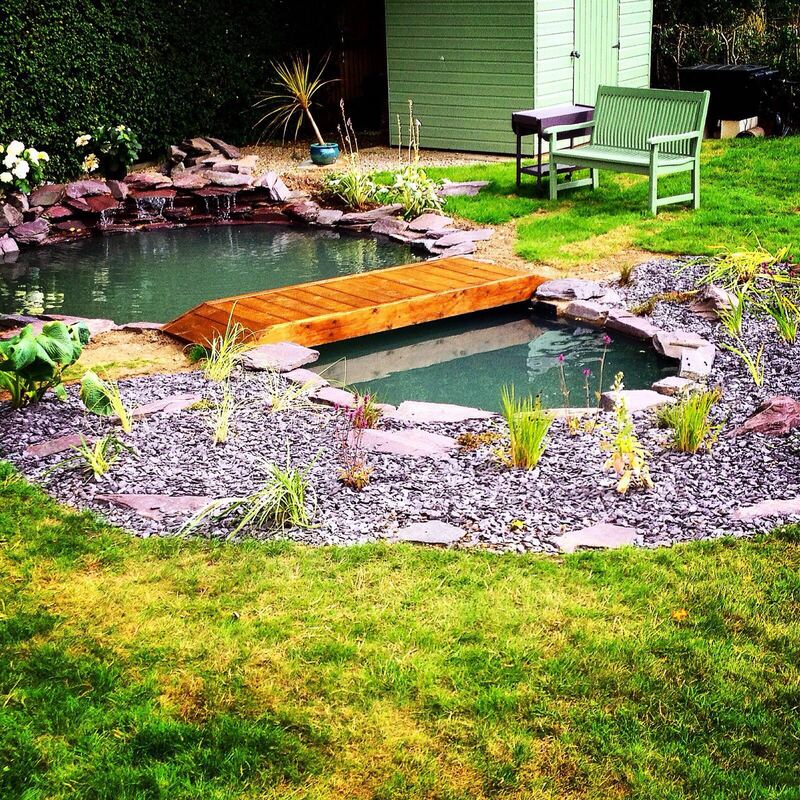 We have worked along side other landscaping companies to build ponds for them and come recommended by various different aquatics companies throughout the Midlands. We continue to provide our building services to produce ponds and water features of the highest quality that require minimal maintenance. 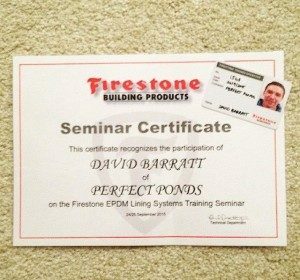 Contact us for your free pond construction quote.